The Australian Road Safety Foundation have implemented many highly successful road safety campaigns each year since introducing Fatality Free Friday in 2007. Below is a list of coming campaigns that you might like to get involved with to raise awareness in your community or workplace. 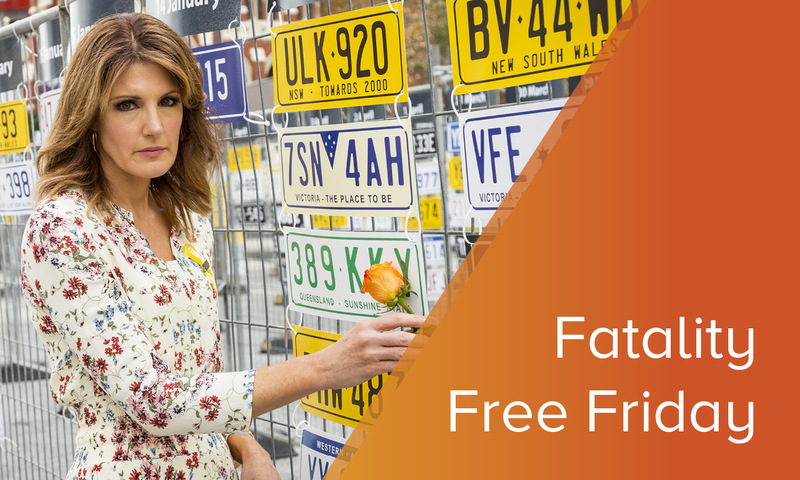 Australia’s largest community-based road safety day to raise awareness of the human cost of careless driving by calling for extra vigilance behind the wheel. In 2018 through activations, community engagement and media events the campaigned achieved a reach of over 33 million consumer impressions over March, April and May. 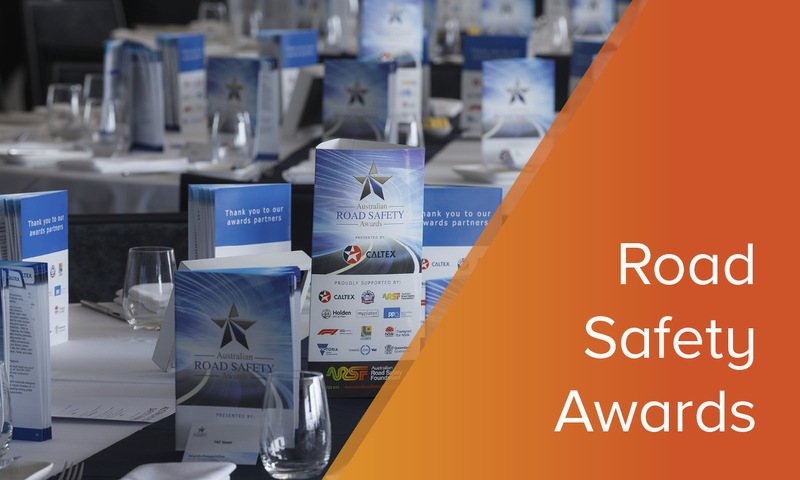 The Awards acknowledge the achievements of leading road safety advocates by providing a prestigious platform to formally recognise their contribution and commitment to improving safety outcomes. In 2018 the event was attended by over 300 industry and community leaders. 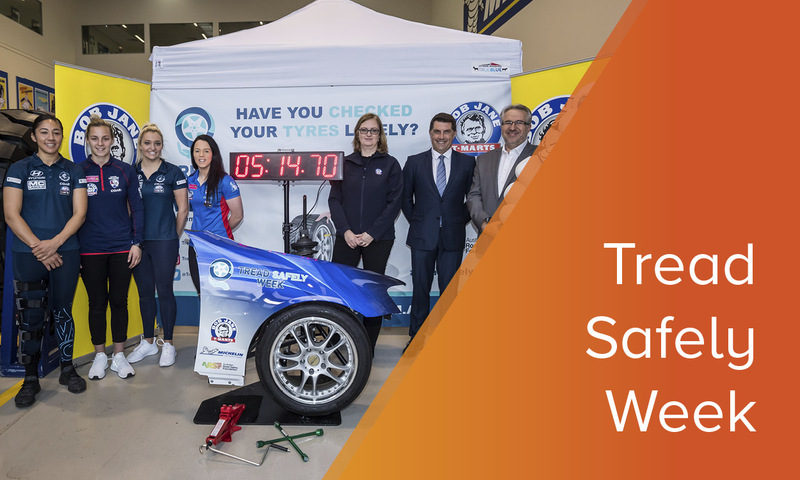 Tread Safely Week is Australia’s is a national community based road safety event, designed to educate all road users on the important role tyres and tread depth play in vehicle safety. Rural Road Safety Week is a national awareness campaign targeting regional and rural road safety. 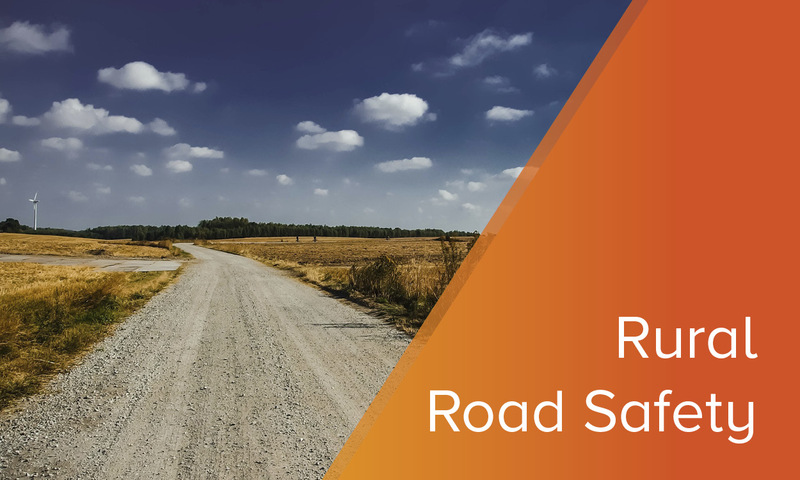 We encourage local road safety advocates, communities, schools, sporting groups and workplaces to host local events, share road safety information among staff, students, colleagues, family and friends and change an in-car behaviour. This is a wonderful opportunity for all of us to be involved in making the roads safer .